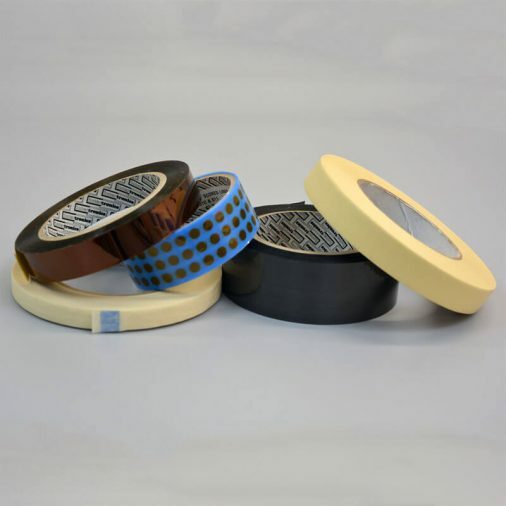 Our temporary masking products are used in electronics manufacturing and all types of surface finishing applications – protecting parts during soldering, powder coating, conformal coating, plating, acid stripping, anodising, chemical milling or plating. 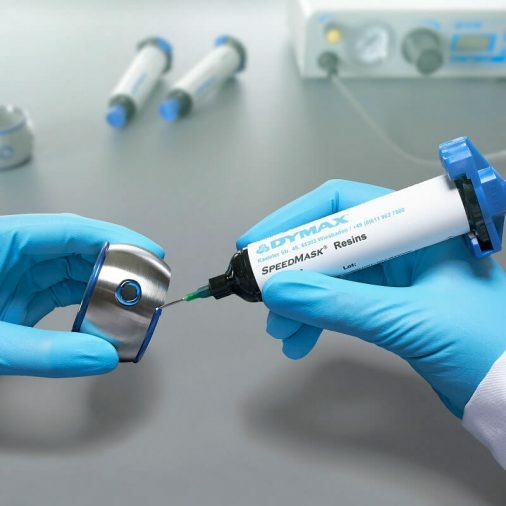 Liquid temporary masking materials combine ease and precision of application to offer reliable surface protection not available from alternative masking materials such as tapes, lacquers, and waxes. Our range of self-adhesive masking tapes and masking tape dots offers a variety of temperature allowances, surface resistivities, strengths and widths to provide effective solutions for most masking applications.